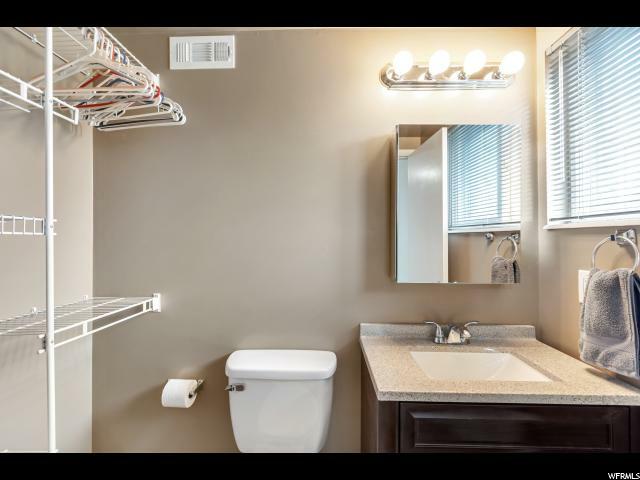 LIGHT, BRIGHT, and CLEAN! 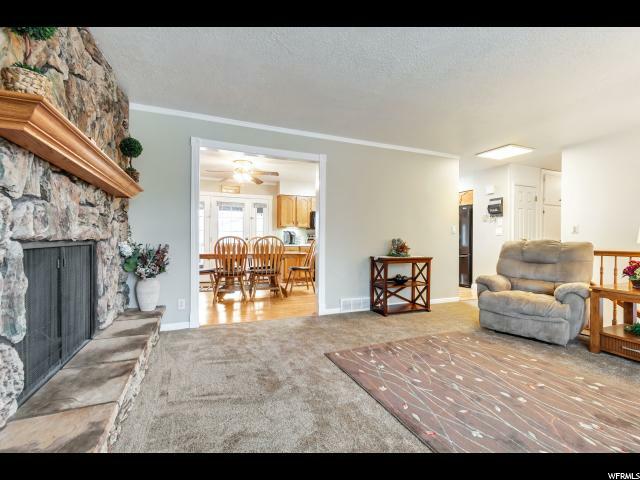 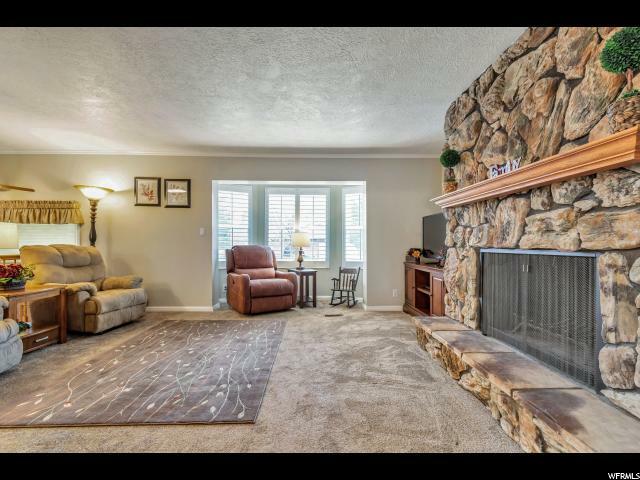 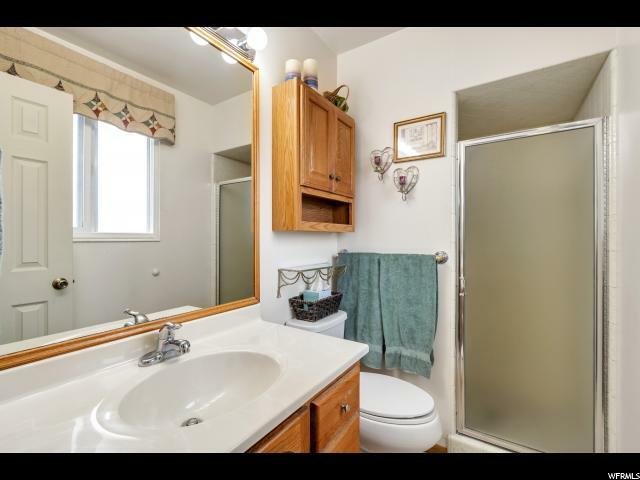 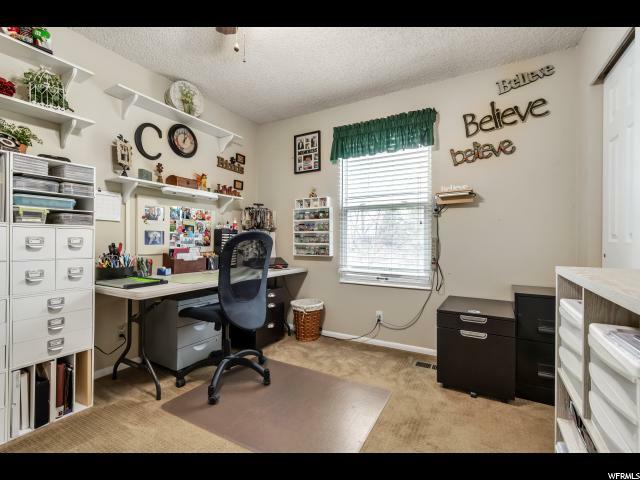 This home is completely move-in ready, with new carpet, tons of updates, and endless charm. 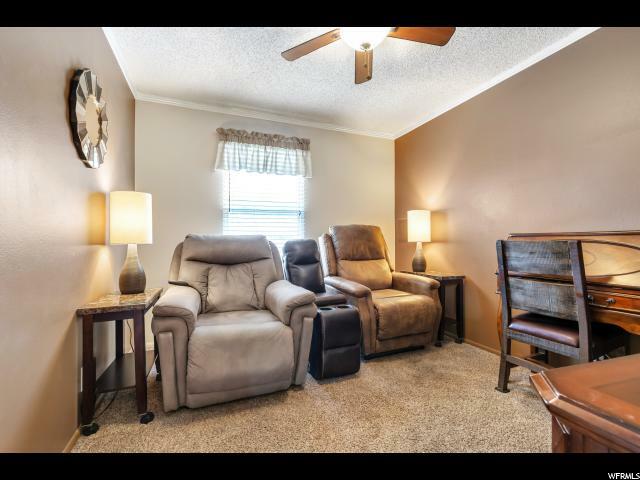 The owners have lived in and loved this home for more than 40 years, and it really shows. 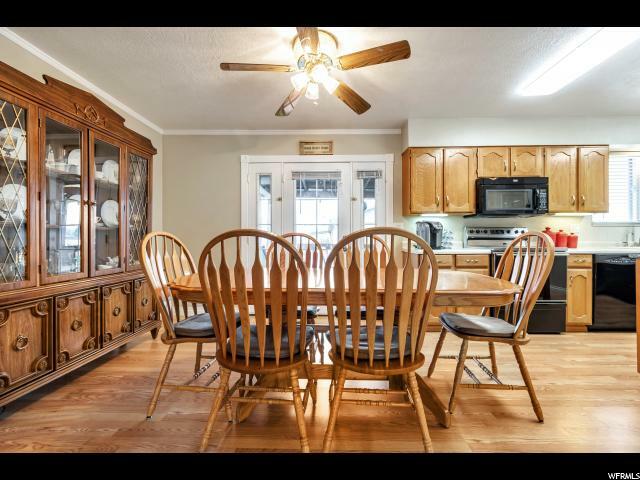 They have been meticulous in preserving the home's original character, but also improving and updating along the way. 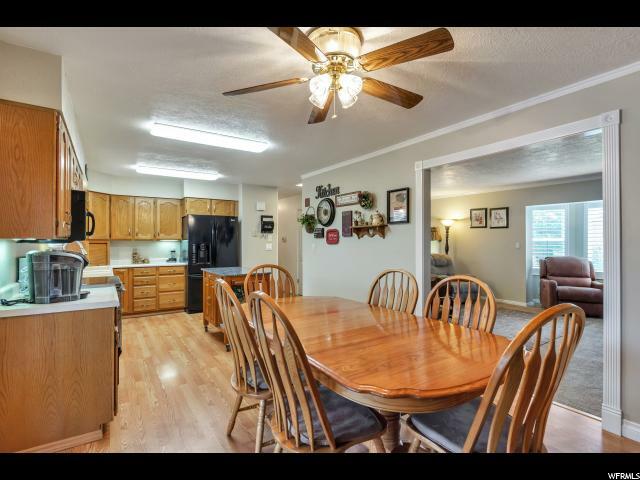 Perfect floorplan for entertaining and living, both inside and out. 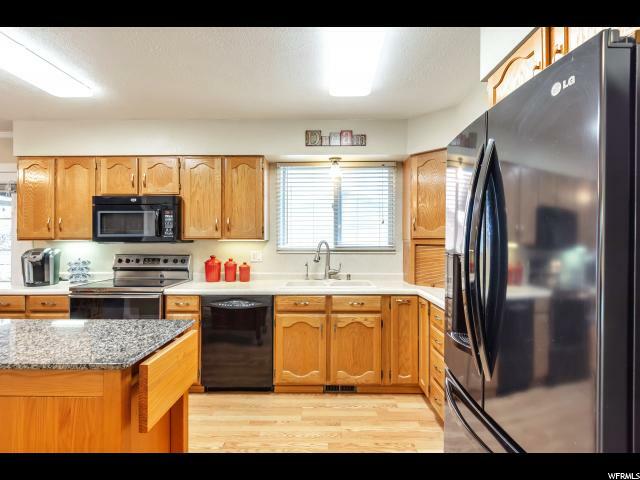 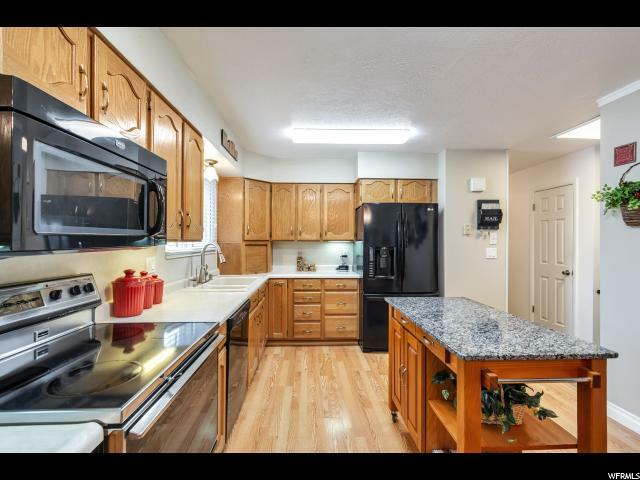 The kitchen is perfectly situated with an island and is open to the large dining room, that leads to the covered deck, and on the other side to the oversized family room, with bay window and fireplace. 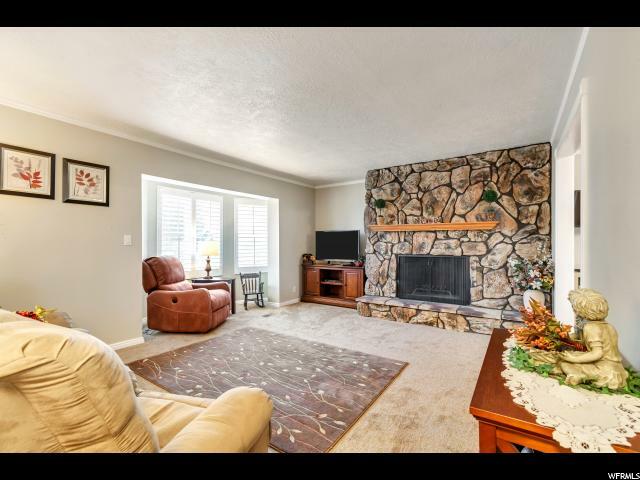 So many features, we had to make a list: 2 Fireplaces encompassed in brick, triple pane windows, laundry on each floor, 2-car garage with room for RV parking outside, covered deck, plus a large back patio with retractable sun shade, shed, fully-fenced yard, and this space is perched on a corner lot, on two quiet streets. 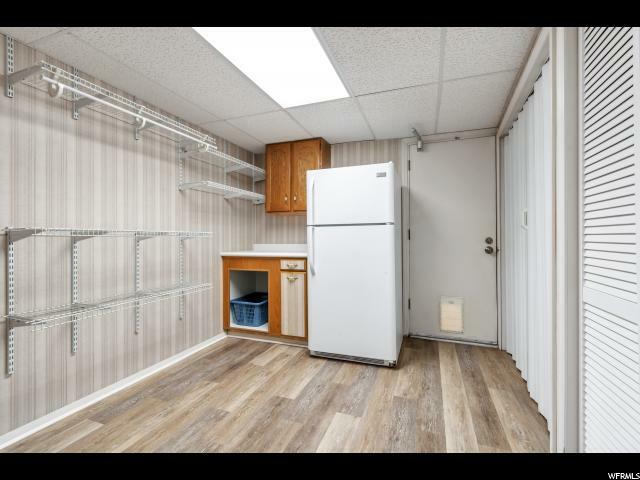 This place is outrageous! 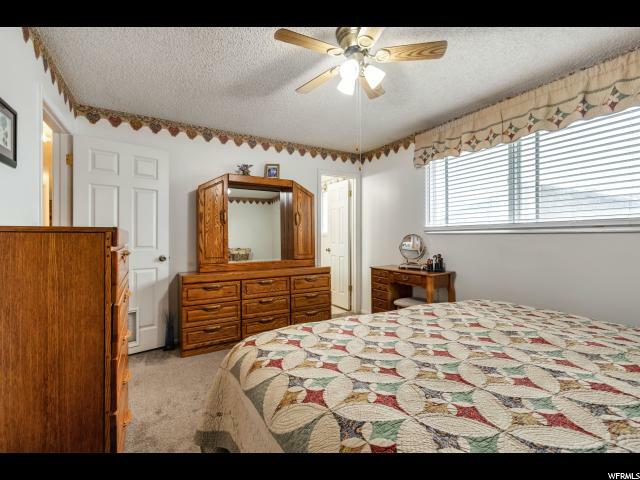 You're going to need to see this! 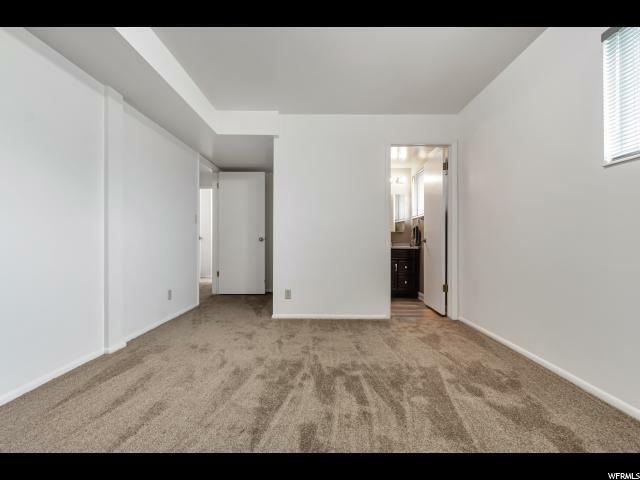 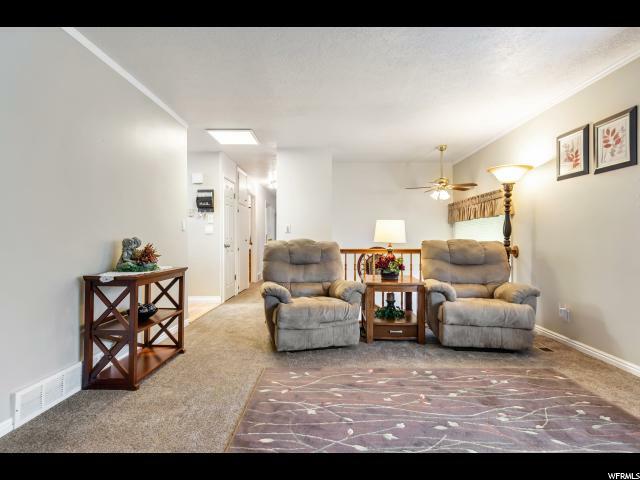 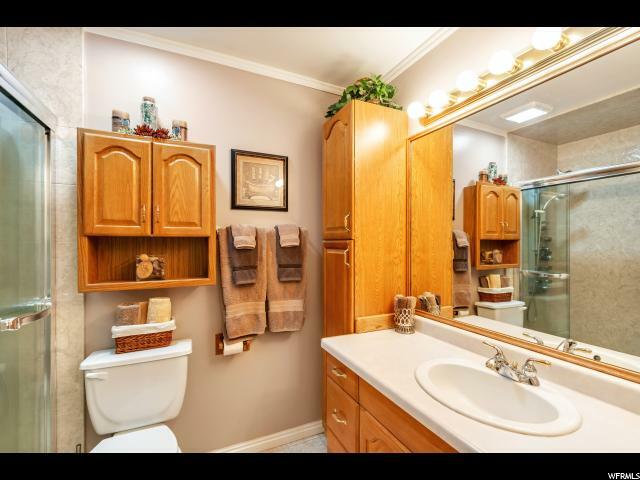 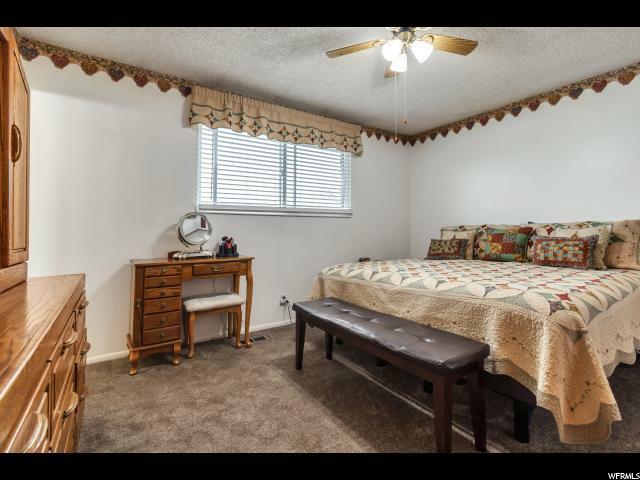 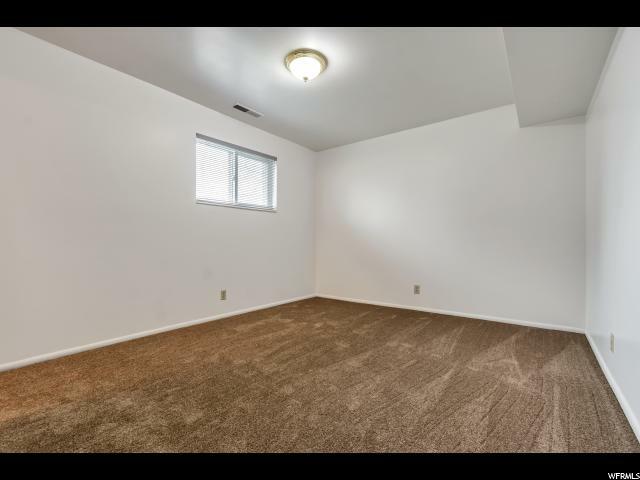 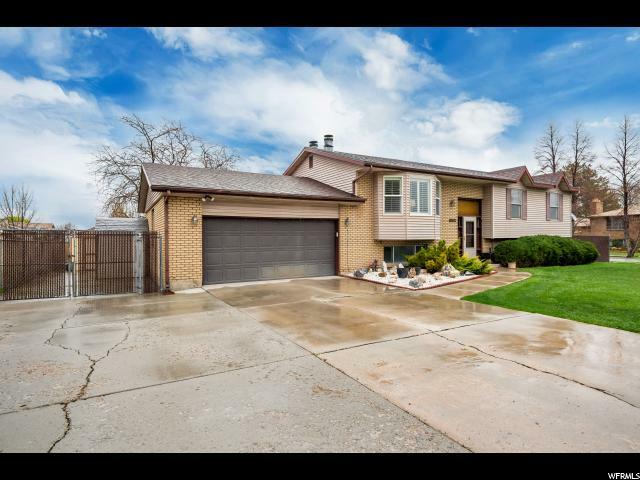 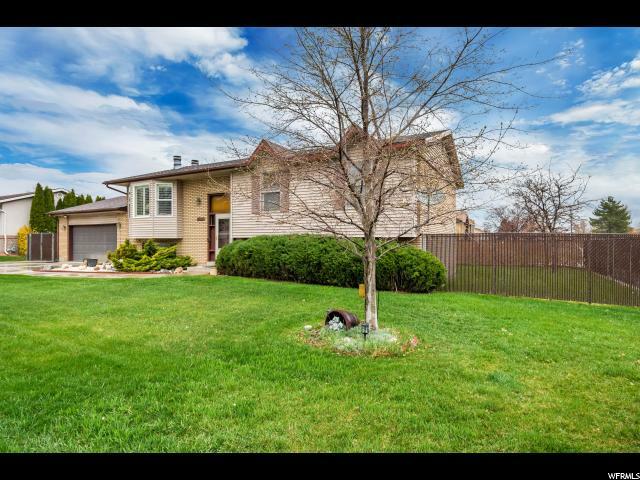 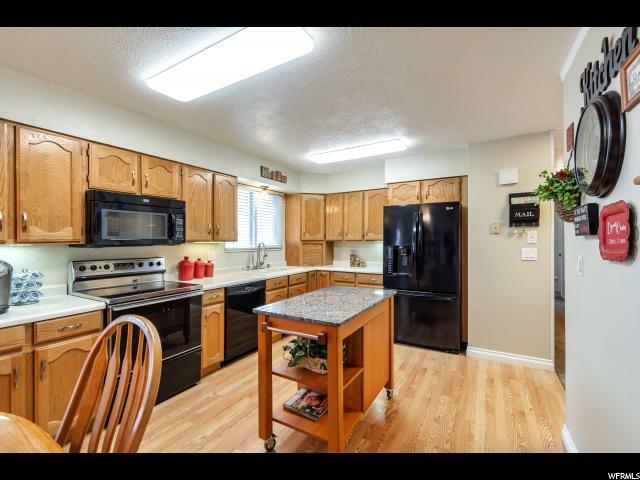 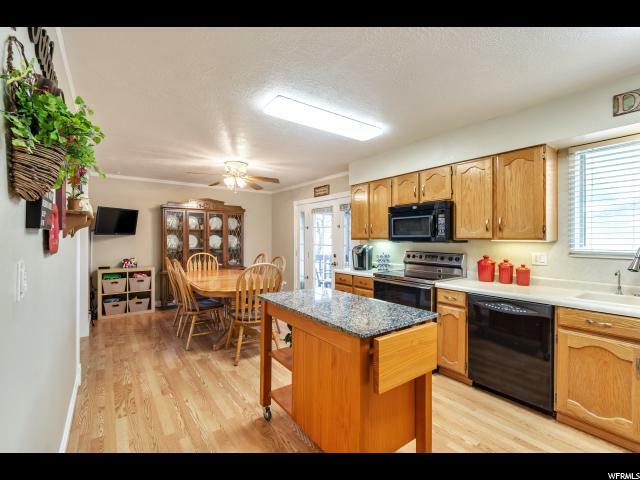 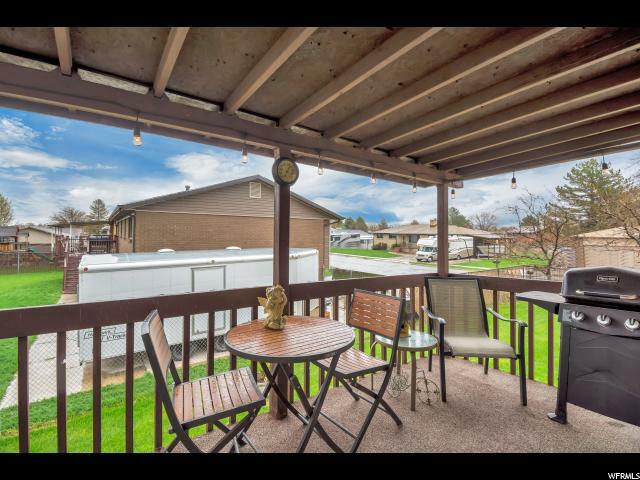 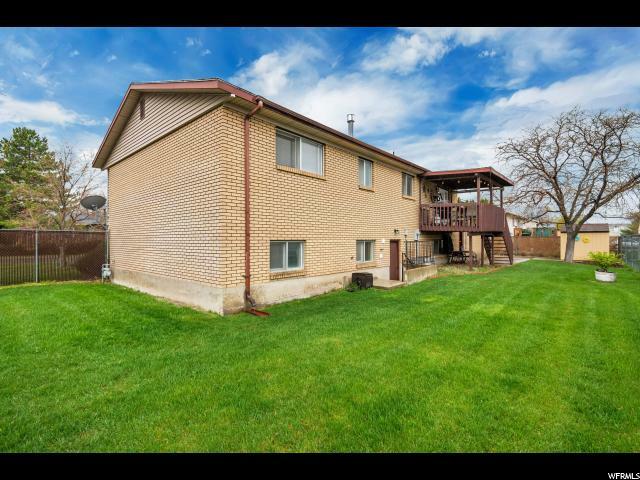 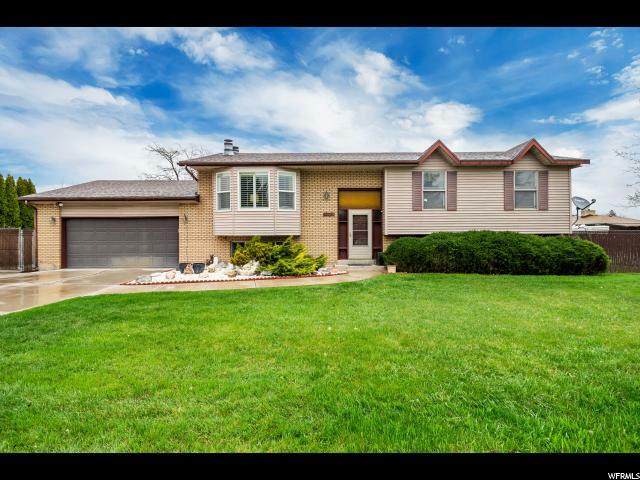 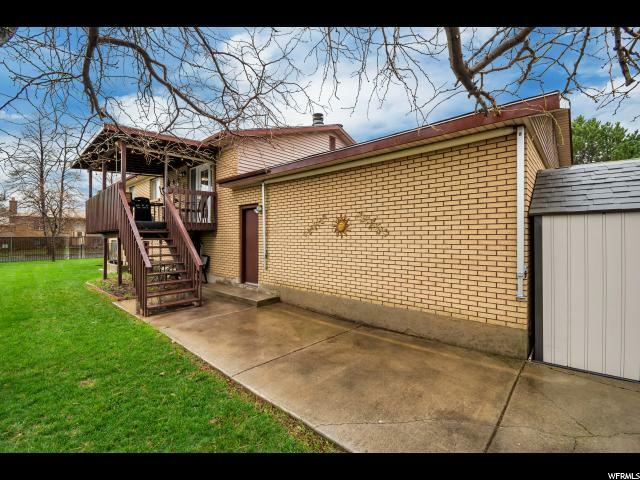 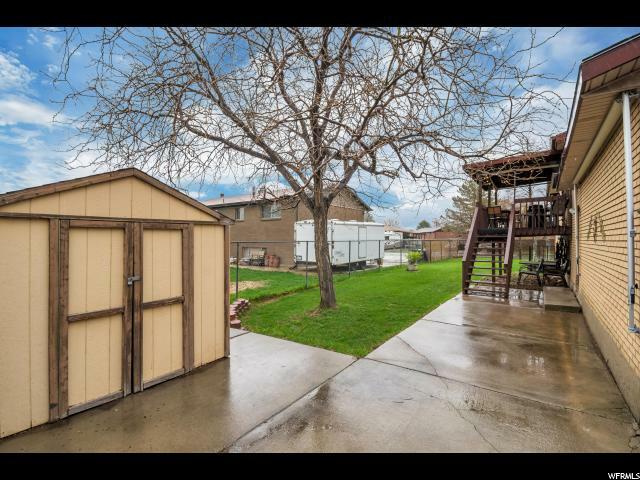 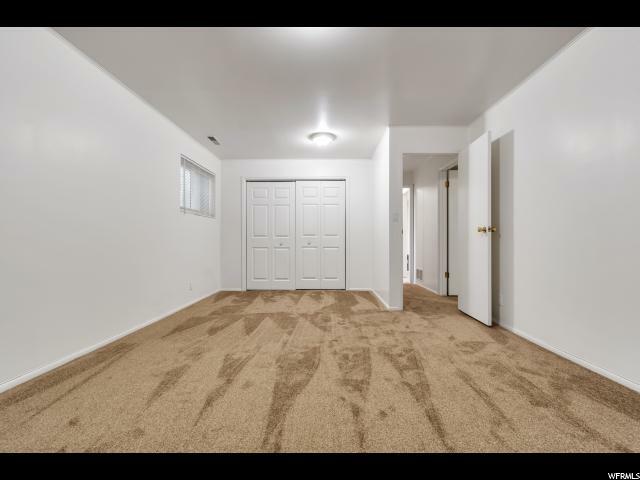 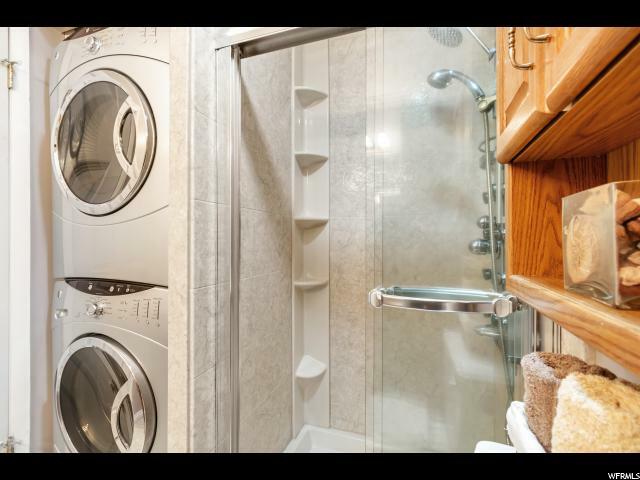 I would like more information regarding the property at 4892 W 3235 S, West Valley City UT 84120 - (MLS #1593143).